In the late 1600s, the Hapsburg Empire (later Austria-Hungary) established a buffer zone along the border with the Ottoman Turks. in exchange for military service, the Orthodox Serb frontiersmen were granted religious liberties by the Catholic Hapsburgs. By the 1800s, the Ottomans were in retreat and Austria became obsessed with subjugating the Serbs and trying to subsume them into the Catholic Croat population. When Austria-Hungary disintegrated in 1918, the Croats chose to join the Serbs in a new South Slav kingdom – Yugoslavia – rather than be partitioned between Hungary, Austria and Italy. In April 1941, as Yugoslavia was invaded by the Axis powers, Croatian Nazis known as “Ustasha” declared an independent state with the backing of Hitler and Mussolini. 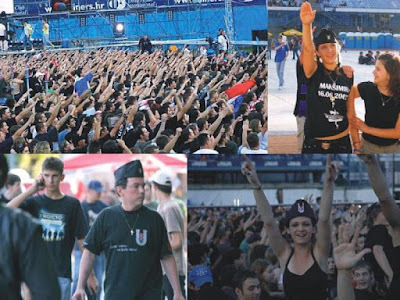 The end of Communism in 1990 saw a revival of Nazi symbols and vocabulary in Croatia. President Franjo Tudjman denied Ustasha atrocities and expressed joy his wife was “neither Serb nor Jewish.” Serbs were stripped of equal citizenship and declared a minority. When Tudjman declared independence in June 1991, the Serbs saw 1941 all over again. They took up arms and declared the Krajina Republic – not denying the Croats their right to independence, but disputing Zagreb's claim to lands Croatia acquired under the same Yugoslavia it now sought to leave. By rewarding Tudjman's atrocities, the West has effectively endorsed the Croatian Nazi atrocities from the 1940s, of which the 1990s policy was a continuation. 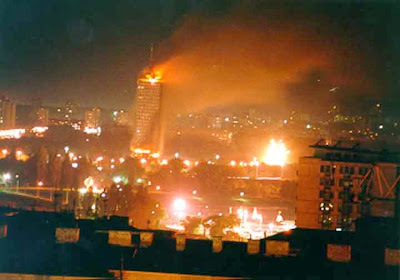 Two decades after “Operation Storm,” Krajina stands as a symbol of the conviction that the US and its “junkyard dogs” – whether in Zagreb, Kiev, or elsewhere – can act with absolute impunity. 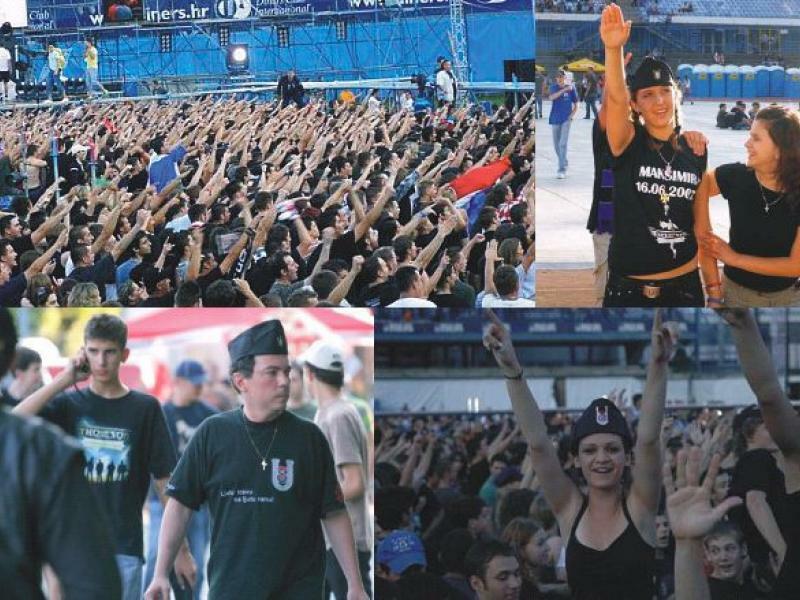 Likewise, the fate of Krajina and the Serbs in general is meant to be a message to the world that resistance to US goals is futile.